Seiko have come out with some great watches in the recent years, but the "Starlight" from the Presage line is by far my favourite piece. 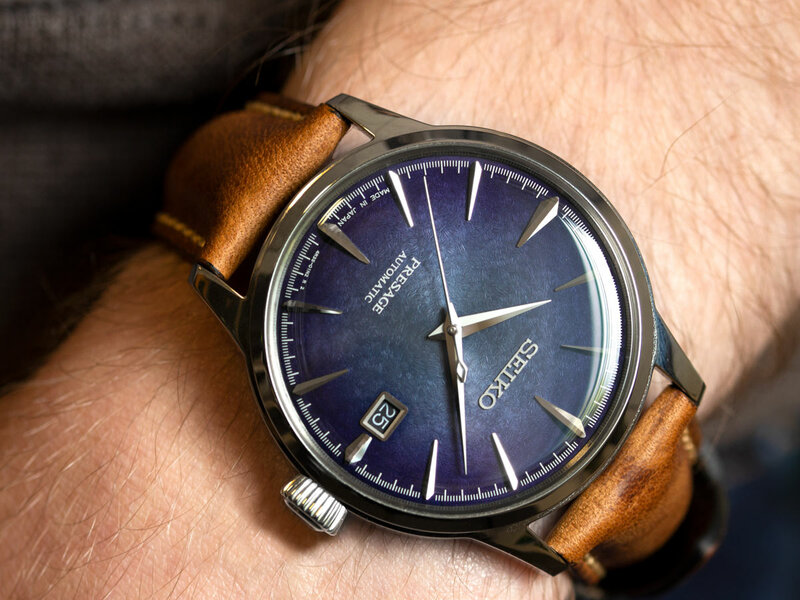 What makes this watch so special? Read on to find out! 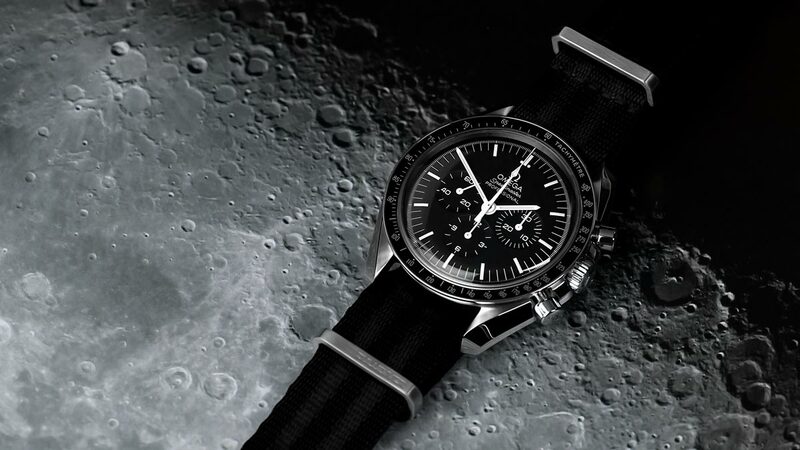 I've been wearing the Omega Speedmaster for over a year now, there are some things pictures or videos just can't show, and I'd like to share them with you.